For the second year running we're holding festive Holiday Night Markets, and we need your help! 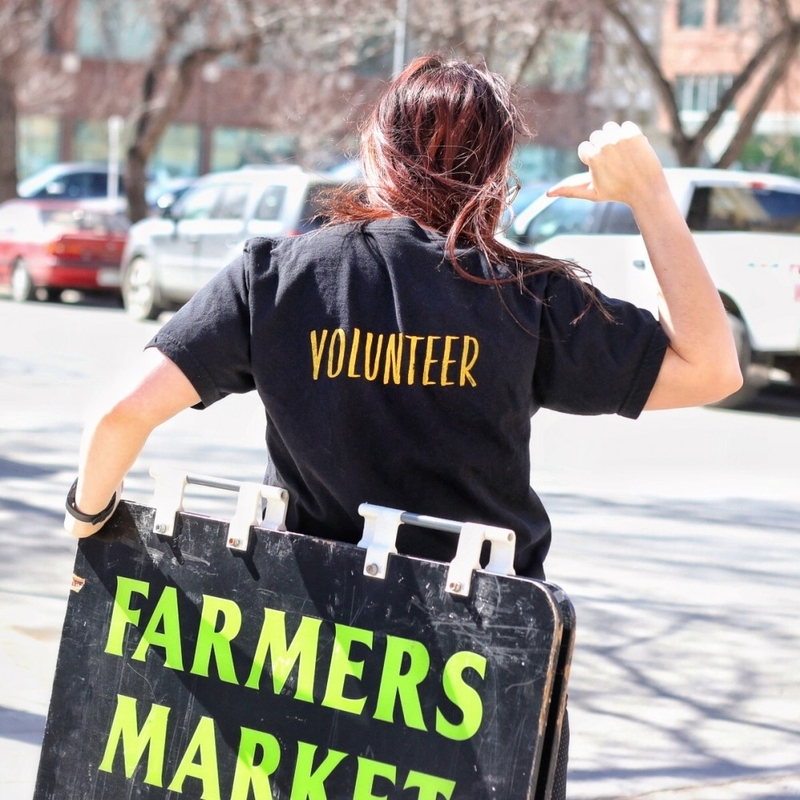 In return for each 3-hour shift, you will receive $20 in RFM Market Money and a reusable RFM tote. We are looking for volunteer support for the following positions. Please note that shift times can be adapted based on your availability and the end time represents the latest you would need to stay. Please let us know if you are able to help out with any of these opportunities. Additionally, please help us spread the word about these volunteer opportunities!